There’s just something special about summer. The smell of sun tan lotion. Being care free. Feeling the sun on your skin. Adventures with friends and family. Vacation is a chance to relax and leave your cares behind. 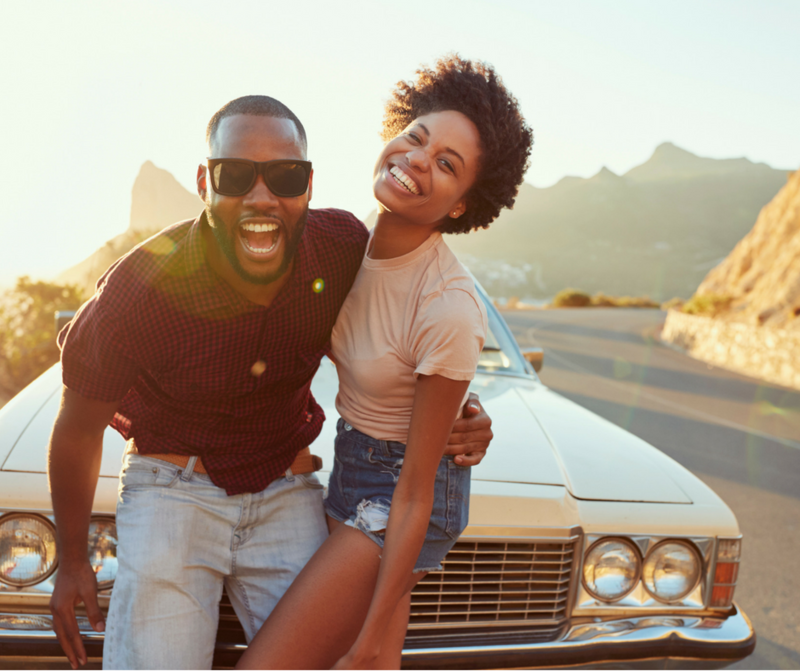 By following these tips, you can spend more time enjoying vacation instead of worrying about what’s going on at home. Are you planning to travel to relatives this holiday season? Or, maybe your family is spending Christmas in England? 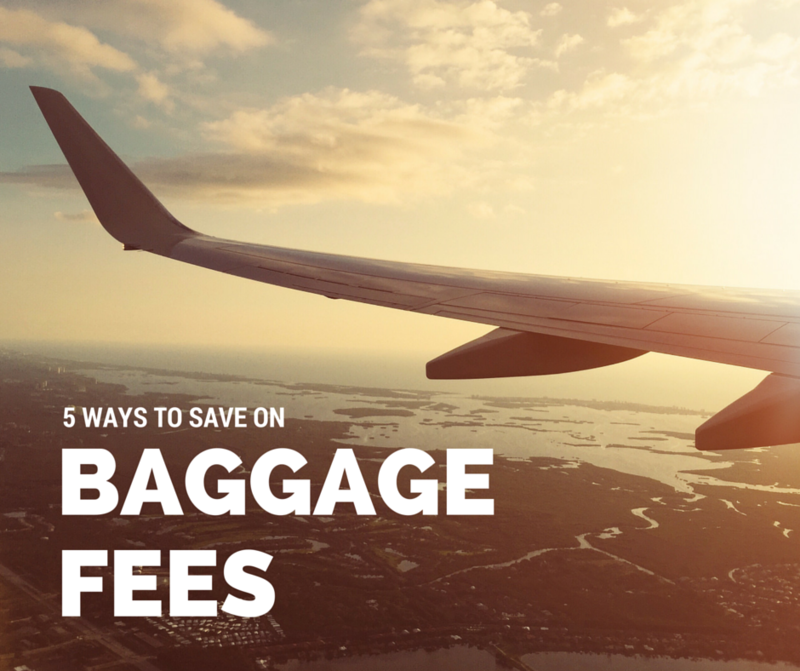 Whatever your travel plans, here are some tips to keep you sane (and help you save money). There’s just something about summer that makes you want to grab a few friends, jump in the car, and hit the open road. Tis the seasons for road trips, right? Call me crazy, but I just love flying! There’s something about the hustle and bustle of the airport. Every trip is a little adventure – and the airport, that’s where it all begins!